with a fan-sign. 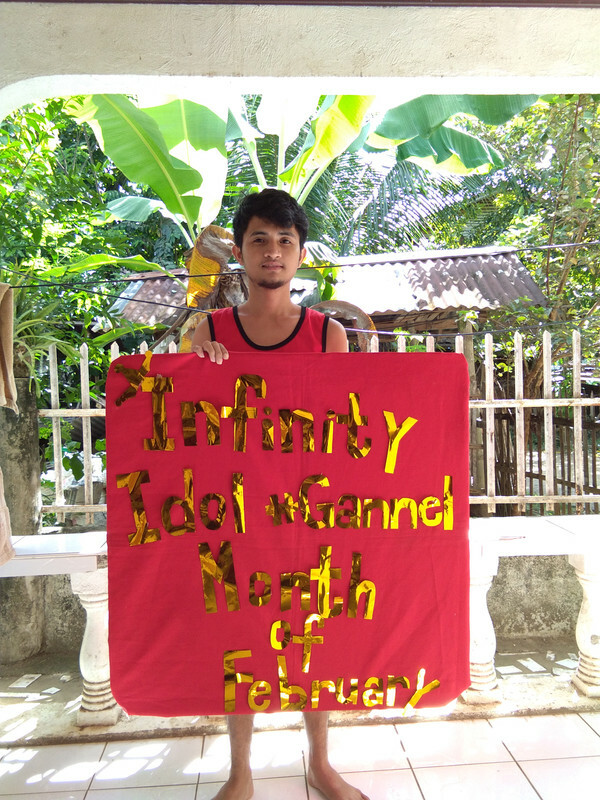 The fan-sign should contain your Forum Name and the text "Infinity Idol of February. Last edited by Fran; 02-03-2019 at 05:57 AM. Last edited by Chanz; 02-14-2019 at 09:43 AM.